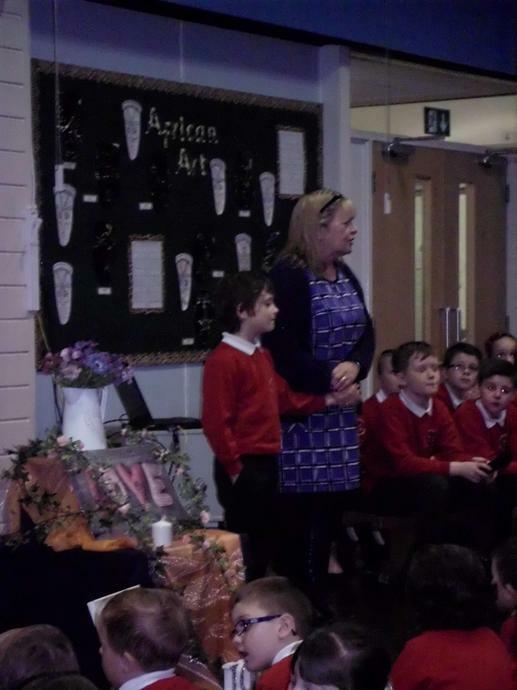 As an extra special part of our Mother's Day assembly, we were very pleased to present the cheque to Jenson's Twinkle Stars for £550. The charity was set up in memory of Jenson Rigby who was born asleep. 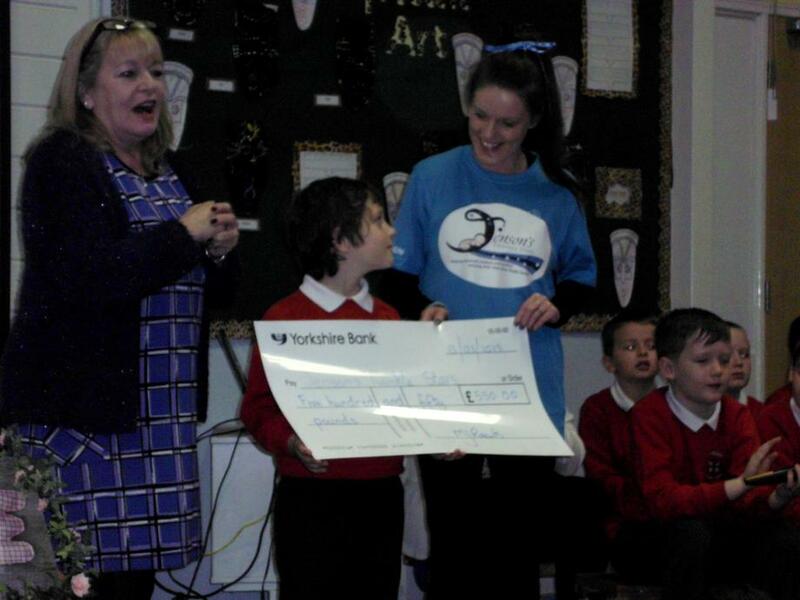 Kelly, Jenson's mum was able to receive the cheque during the assembly. 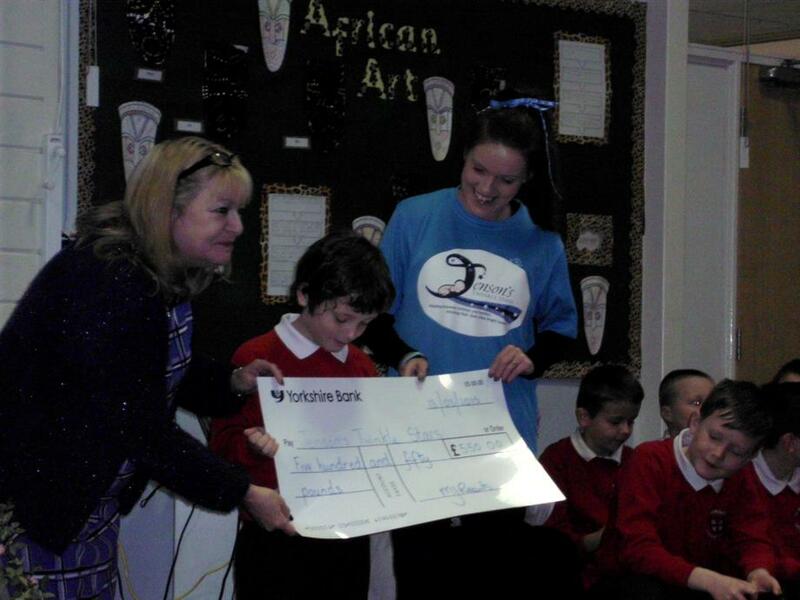 Jenson's big brother, Jayden is currently in Year 2 at our school so he had a special job to help his Mum hold the very large cheque!! The money was raised by the children holding a fundraising day in December when they came to school in their pyjamas and ran stalls. 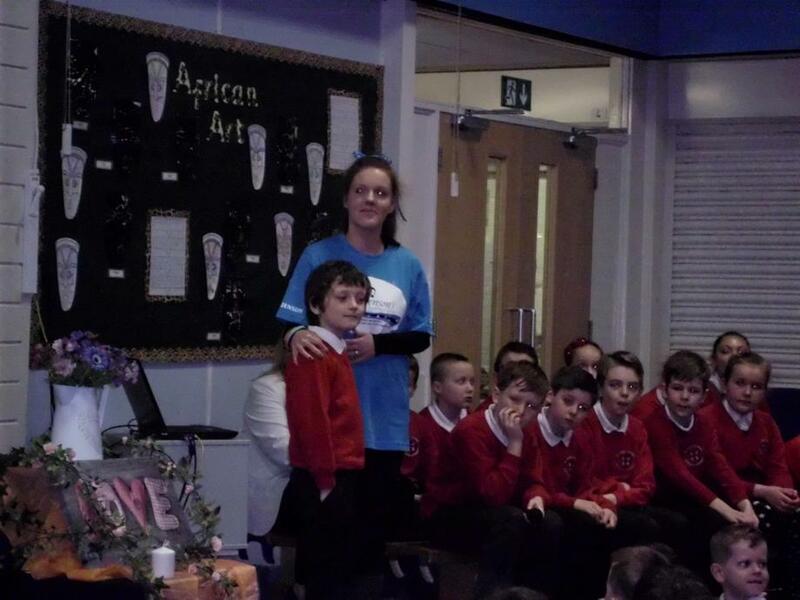 The fundraising day took place on what would have been Jenson's 3rd birthday. Well done children. A very worthy cause.